"You will have to address question of conflict of interest as head of BCCI and also as owner of IPL team, whose official is found to be involved. ", the Supreme Court said today after N Srinivasan had requested the Supreme Court that he may be reinstated to his position as BCCI chief and be allowed to function. Coming down heavily on BCCI, the Court reportedly observed. "People are passionate about the game. 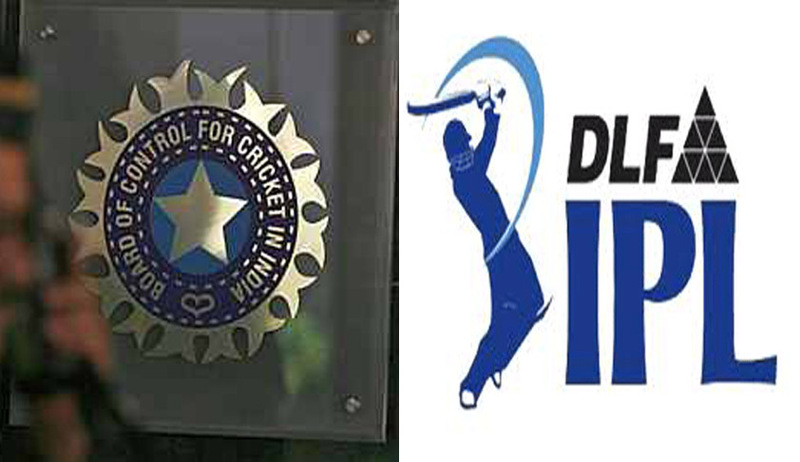 The BCCI is killing it," It also said, "You can't make a distinction between BCCI and IPL. IPLa is a by-product of BCCI." Refusing to buy the argument that IPL and BCCI are different, the Court asked, "Who forms the governing council of the IPL? And when BCCI takes any decision, why does the president remain a mute spectator?” And"Will there not be a clash of interest if BCCI president owns a team in IPL?" The Mudgal Committee had submitted its report to the Supreme Court on November 3, 2014. Thereafter, the Apex Court had ordered that names of non-cricketers in the report be made public. Meanwhile, Sachin Tendulkar refused to comment on the report whereas Lalit Modi tweeted, “All bcci members who prematurely voted in favor of Srini and gang must be disallowed or banned to participate in cricket activity”.